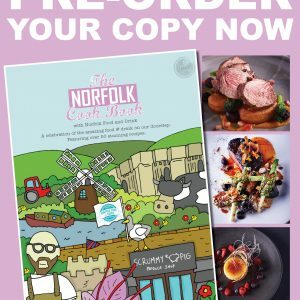 We’re in the Norfolk Cook Book! Why not pre-order a signed copy of this fabulous Cook Book? 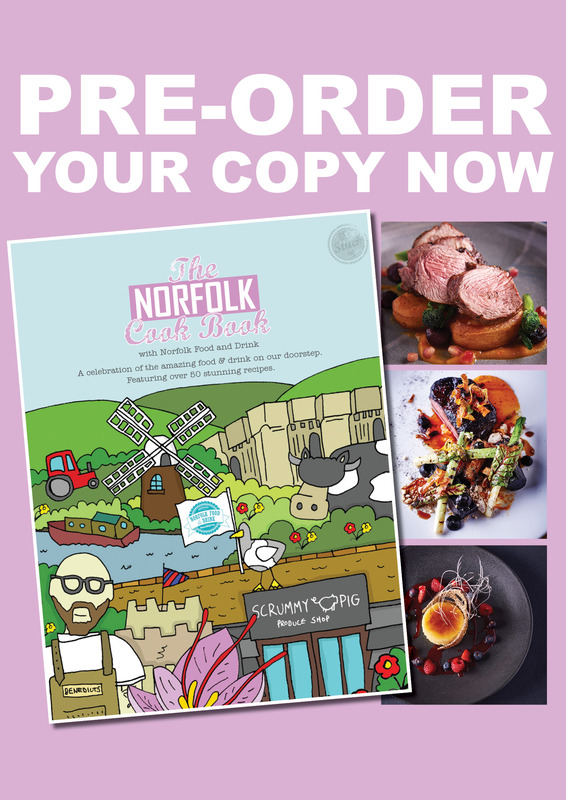 It’s packed with fabulous recipes from top eating establishments throughout the county and we reckon it’s a ‘must-have’ for all you foodies out there. The Cley Windmill recipe is pure heaven. We’re not going to tell you what it is – you’ll need to get hold of a copy to find out!